Hey guys! I'm riddles, but my real name is actually Hailey. (-: My gender is a female, and I usually spend my free time hanging out at the mall with friends or just hanging out online. I'm kind, sometimes soft, and I have a amazing family. I have one sister, a mom and a dad. 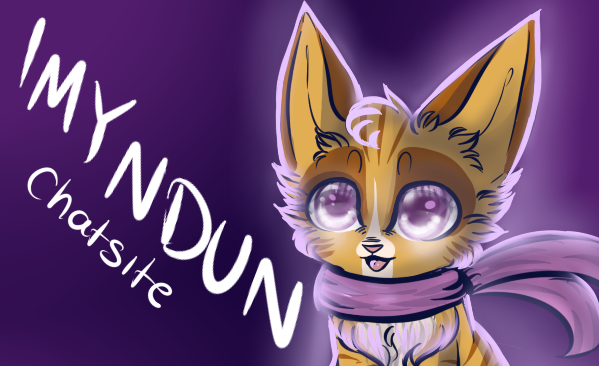 (: My online family is the staff of Imyndun. (: Some of them are: River, Patrol, Sonicuke, Taiga, Ruit, Midnight fang, and any others ^^ If you would like to know anything else about me I would like to tell you more. (: See you on Imyndun!